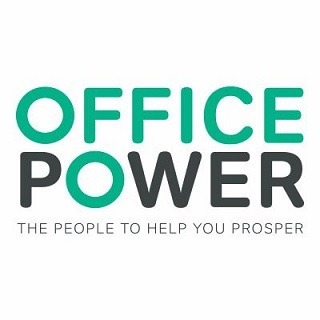 Office Power, the technology platform and support team giving office supplies dealers the confidence and control to make their businesses stronger, is hosting an exclusive dinner for dealers following Dealer Support Live on 9 November at Hinckley Island in Leicestershire. The intimate evening will provide a limited party of dealers with an opportunity to meet like-minded peers from all around the UK, share ideas and discuss the future of their business and the industry. Office Power is also exhibiting at Dealer Support Live for the third year. Places at the dinner are extremely limited. Dealers who would like to enquire about the possibility of attending should contact [email protected] by 27 October. Further informatiuon on Dealer Support LIVE can be found here.